There are five tennis clubs in Streatham, south London, all of which compete in the Millennium Cup each year. Grafton tennis section boasts eight all-weather courts, six of which are floodlit. On Wednesday evenings and Sunday afternoons, courts are allotted for social tennis. One short set is played before mixing with others. The accent is on playing for fun, mixing players of all levels and introducing new members. The Club Championships are staged May-July, there is a Winter Mixed tournament and two all-day doubles tournaments in June and September. The club runs four men’s teams and three ladies’ teams in the Surrey Leagues and players can enter the Surrey Knockout tournaments. 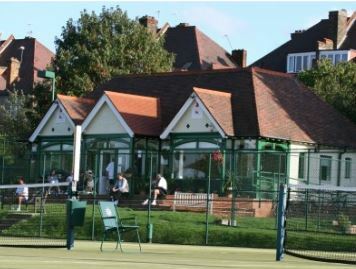 Norbury Park Lawn Tennis Club is one of the oldest tennis clubs in the world, as the successor to Norbury Park Sports Club, which was founded in 1889. The club’s facilities include 4 hard courts with floodlighting, 3 grass courts for summer use, clubhouse and licensed bar. 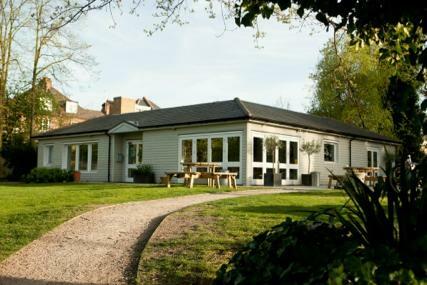 Located in an attractive setting within Norbury Hall Park, the club has the benefit of car parking space and the clubhouse is regularly hired out for a variety of functions and is home to Telten Montessori Nursery. Telford Park Tennis Club, an oasis of greenery in the heart of Streatham Hill, is a thriving club which prides itself on its friendliness and its ability to accommodate members of all ages and abilities from social players to those of a high standard who regularly play in the LTA Surrey League matches. The club has 7 hard courts: 5 floodlit tarmac and 2 acrylic; and a new clubhouse opened in 2007 with many facilities, including a licensed bar, kitchen and function room. Situated in the most beautiful grounds, which teem with wildlife, the club offers a large lawned area, many species of mature trees and a ‘wilderness’ behind the clubhouse. Opened in May 1911, Wigmore is situated in a quiet enclave, in attractive grounds, close to Streatham High Road and convenient for Balham, Streatham, Tooting and surrounding areas. A friendly club with a varied membership of all ages, backgrounds and standards of play, Wigmore’s membership has increased considerably in recent years and currently numbers around 800 members (including 400 juniors). With 8 All-weather courts consisting of 4 Artificial Clay, 3 courts soon to be porous acrylic, and 1 Synthetic Grass court, Wigmore has a cosy Club house complete with a fully fitted kitchen, bar, pool table, table tennis and television. Streatham’s well-kept secret, Woodfield Grove is a friendly, social tennis club set among houses between the High Road and Tooting Bec Common. With 4 floodlit courts, a dynamic coaching team and fielding several teams in the Surrey and local competitions, WGTC is secure and accessible at all times, offering plenty of opportunity to join in regardless of standard. 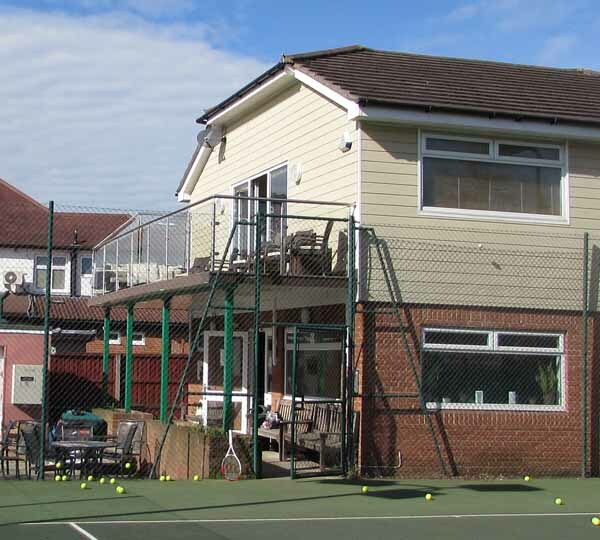 A recreational tennis club, with strong community links and a lively social section, the club was completely rebuilt in 1998-99 as a result of a Sport England National Lottery grant. It offers 3 cushioned acrylic tennis courts plus a further macadam court, all of which are floodlit. Refurbished in the spring of 2008, the modern two-storey clubhouse provides a licensed lounge bar with Sky TV. A kitchen with a hot drinks vending machine and wireless broadband are also available to members throughout the day. A quiet room upstairs is used for Bridge and meetings, while there are separate changing and shower facilities for men and women with easy access for the disabled, including a lift for getting upstairs.